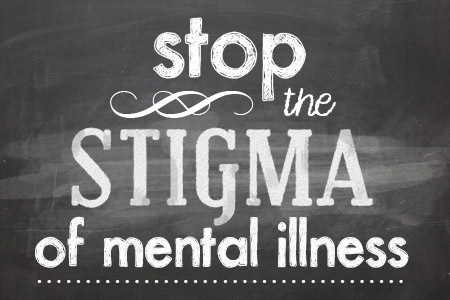 Stigma against mental illness has a long, pervasive past in our society, and frankly, accross the world. Throughout history, people who behaved in a way that wasn’t seen as “normal” have been ostracized from the rest of the population. This concept of normalcy is completely different from one era to another, and from civilization to civilization. Take the highest role model from any ancient civilization and that person would be an outcast almost anywhere today. Throughout our history, people who are “abnormal” have undergone a full manner of horrible treatments. 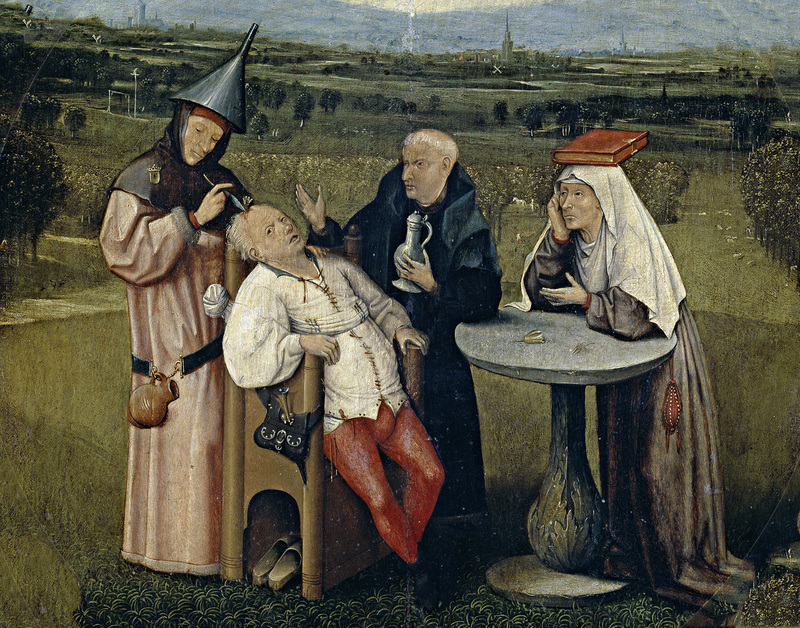 For example, during the mideval era, such people were considered to be cursed or possessed, and they could be imprisoned, executed, or “treated” with various grotesqueries such as “skull drills” via a barbaric procedure called trepanning. By the early 20th century hundreds of thousands of “lunatics” were institutionalized in asylums, often against their will. The conditions of these facilities were akin to that of a prison. Patients were crammed into over crowded rooms, and lived under physical restraint. Experimental “therapies” that included shock, isolation, ice water “baths”, lobotomies, and many others that today would be considered torture were commonly accepted. The horror stories that have arisen from this era may seem like fiction, but the truth is sometimes more shocking than a made up story. One single man, Walter Freeman, the developer of the trans-orbital lobotomy, performed so many thousands of them, he was labeled “The Travelling Lobotomist”. Using an icepick, he could perform the procedure in just a few minutes. Yet despite tremendous advances in the psychological and psychiatric sciences over the last hundred years, and despite our modern humane treatment of institutionalized people, many widely held social perceptions against people with mental illness have nonetheless endured.